Athens, Greece? Athens, Georgia? No, Athens, Texas! 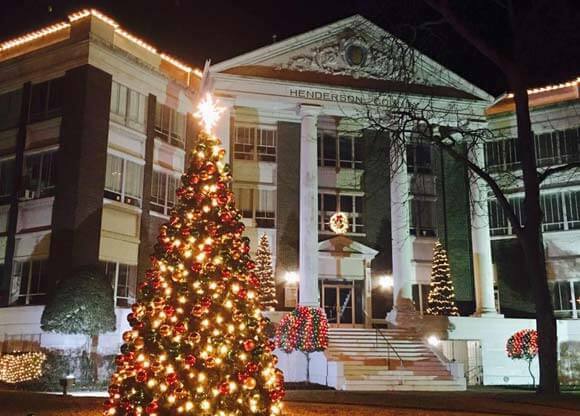 Athens is the Home of the Hamburger and the Texas town that is a hidden gem in the Piney Woods of East Texas! While the City of Athens is committed to growth and the preparation and preservation of our wonderful town for future generations to come, Athens also has a rich heritage that we are extremely proud of. 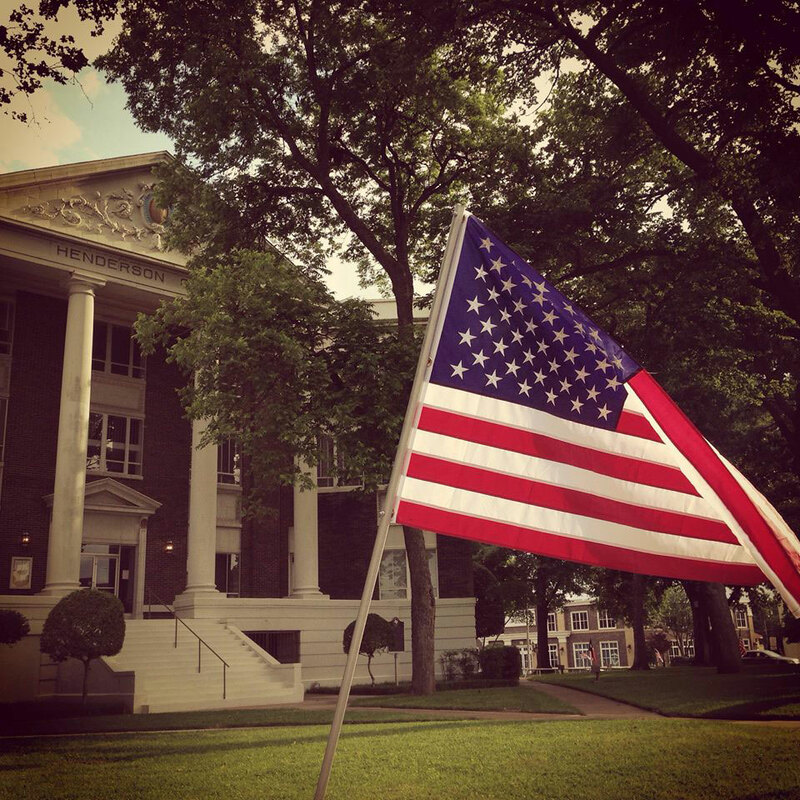 Athens, the County Seat of Henderson County, was established in April, 1846, four months after Texas was annexed by the United States. Created from Houston and Nacogdoches counties, Henderson County was named for J. Pickney Henderson, the first Governor of Texas. Athens was established in 1850 as the county seat and was officially incorporated in 1856. Athens was named by a step-daughter of one of the founding fathers, Dullcette Averiette, who had a vision that Athens would become the cultural center of the county and named Athens in honor of Athens, Greece. E. J. Thompson, County Clerk of Henderson County is credited with being the first citizen of Athens. 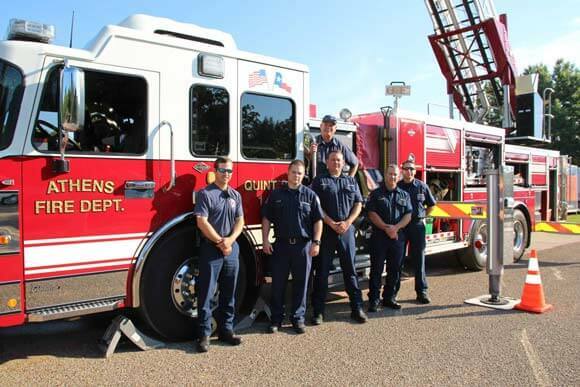 Athens is ideally located just 75 miles from Dallas, 35 miles from Tyler, Corsicana, and Palestine, and just 26 miles from Canton. The topography of Henderson County consists of rolling hills, with 32% of the county forested. Clay, loam and sandy soils make up the county, with all waters draining to the Neches and Trinity Rivers. Beef cattle, and poultry are chief farming enterprises. Nursery stock, timber, fruits, and vegetables are sources of income with some commercial fish farming. Athens is known as the “Black-Eyed Pea Capital”, and is the official Home of the Hamburger. History claims that a man known as Uncle Fletcher Davis created the first hamburger in the late 1880’s at a small café on the downtown square. According to legend, Uncle Fletch took his sandwich to the 1904 World’s Fair in St. Louis where the sandwich was first introduced. The McDonald’s Hamburger University has given this historic evidence their stamp of approval and in 2006 a bill was introduced into the Texas Legislature to make Athens, Texas, “Original Home of the Hamburger.” So, the rest is history. 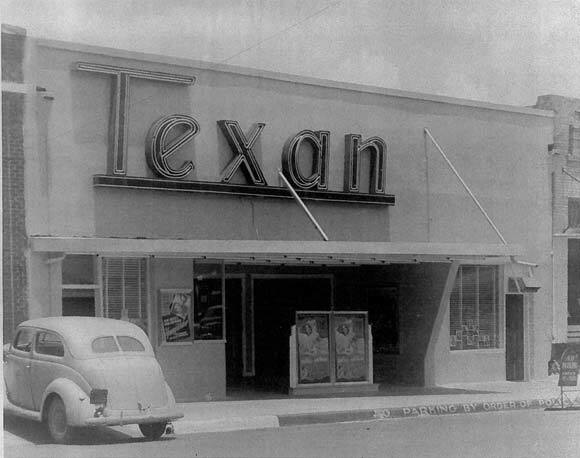 Dallas Morning News columnist Frank X. Tolbert famously wrote about this history in Tolbert’s Texas. 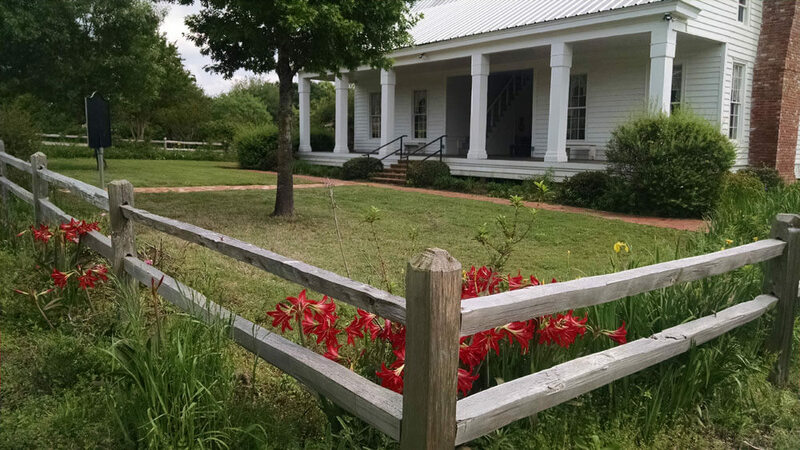 This is just the tip of the iceberg in terms of the deep cultural heritage and history of Athens, Texas. Athens has a rich background of prominent community figures that have made Athens what it is today. These folks are from every ethnic background, walk of life, and religious affiliation. 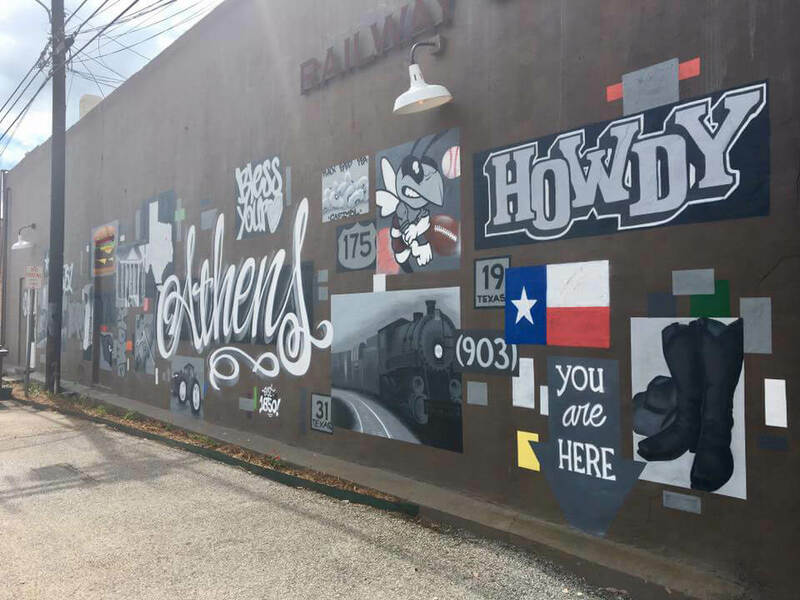 Athens truly is the cultural center of Henderson County, and we owe it all to the hardworking citizens who have come before us and have worked hard to create an indisputable, rich, cultural identity for the hidden gem that is, Athens, Texas!